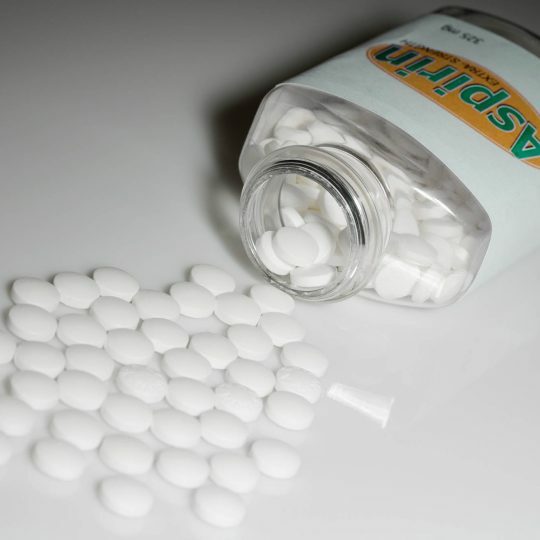 Aspirin allergy affects nearly 1% of the population. However if you have asthma, chronic sinusitis and nasal polyposis the risk increases to 40%. 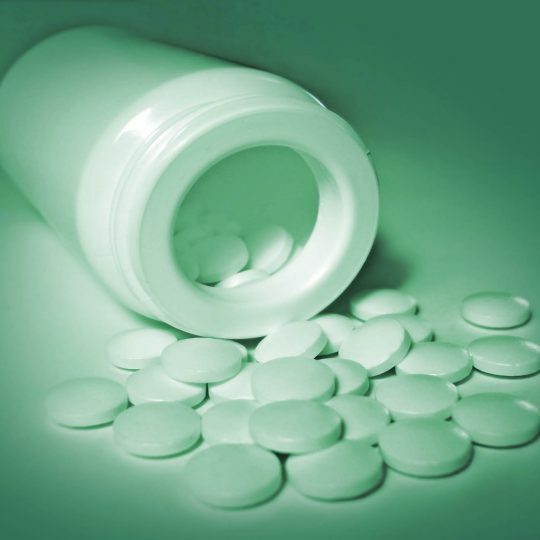 Aspirin allergic sufferers may experience mild to severe symptoms. The most common reactions include skin symptoms such as hives, face and eye swelling, flushing ( sudden reddening of the face, neck and upper chest), itchy or red eyes , blocked or runny nose, difficulty in breathing or drop in blood pressure. 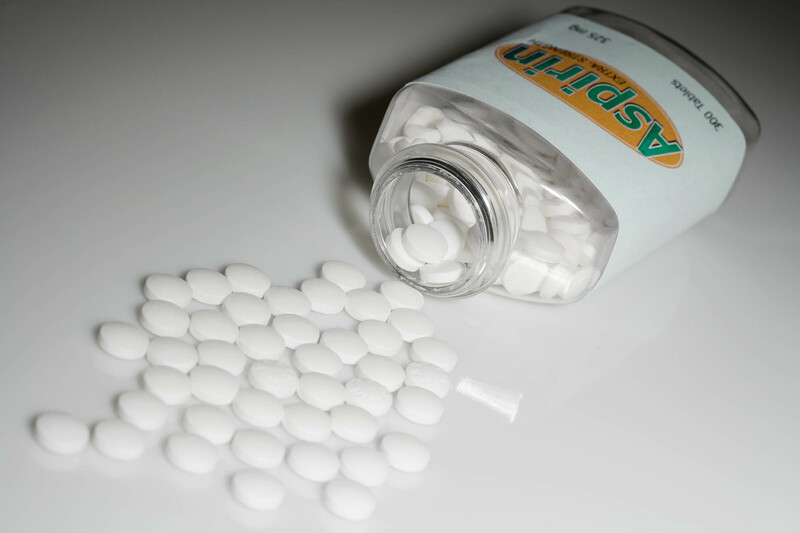 We can educate you in terms of which aspirin related drugs you should avoid .These drugs belong to a class of drugs known as NSAIDS (non steroidal anti-inflammatory drugs). In addition it is advisable that you wear a medic alert bracelet to alert emergency personnel in the event that you can not communicate. Sometimes alternative medication ( that is chemically unrelated to aspirin) may be tolerated by these patients for pain. 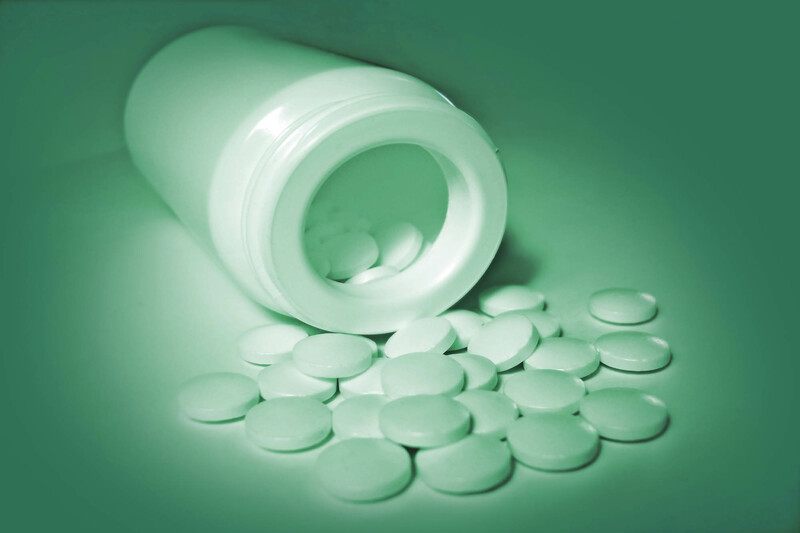 Sometimes for certain medical conditions aspirin is necessary and a process called desensitization needs to be undertaken. Antibiotic allergy symptoms extremely variable from patient to patient and from antibiotic to antibiotic. 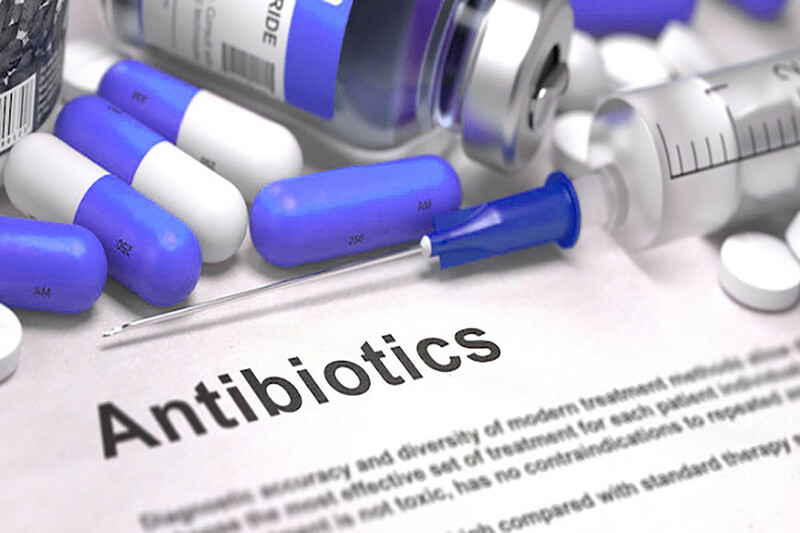 An antibiotic allergy or hypersensitivity reaction can happen with any drug, and allergies are one of the most common antibiotic side effects leading to emergency room admission. 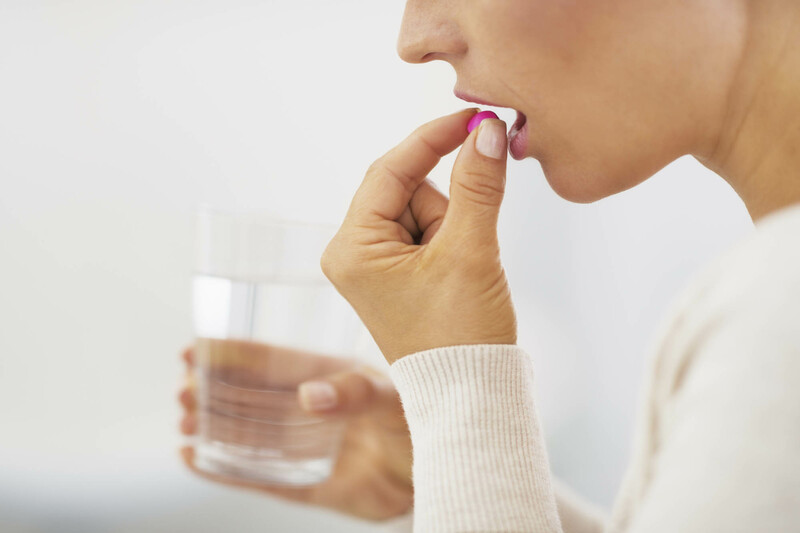 If a patient is experiencing a bothersome or serious antibiotic side effect, they should contact the allergy specialist. 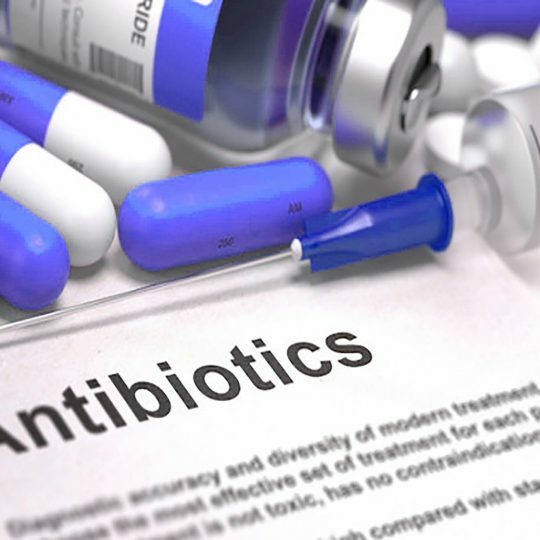 We can identify through a comprehensive medical history and selective testing the antibiotic you are allergic to. 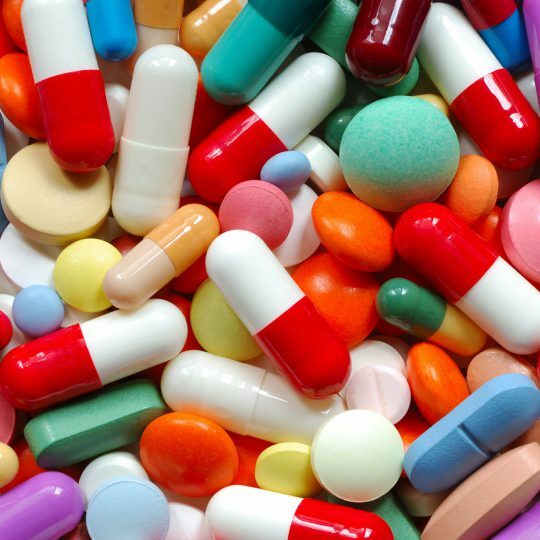 In some cases an alternative antibiotic can be identified. 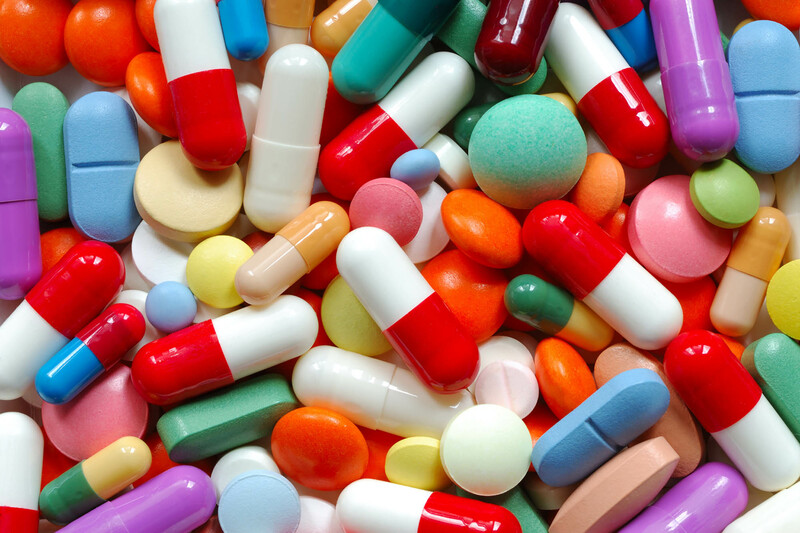 In certain circumstances drug desensitization may be required.